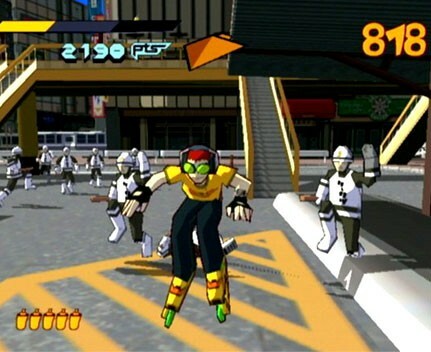 DailyGamesNews.com: Jet Set Radio On Xbox Live Arcade A Possibility? Jet Set Radio On Xbox Live Arcade A Possibility? 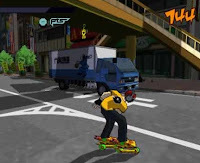 A screenshot has surfaced on the Internet [here] recently showing that Jet Set Radio will be available on Microsoft’s Xbox Live Arcade service. The screenshot shows a demo version of the game on a French users Xbox account hub. 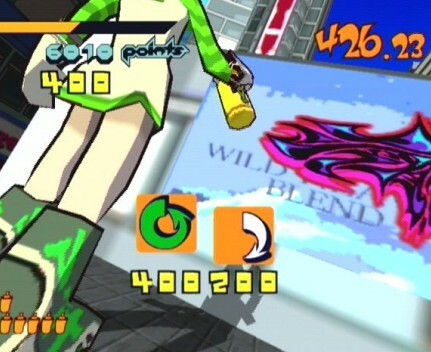 If this is true then get ready to Jet Set Radio all over again. 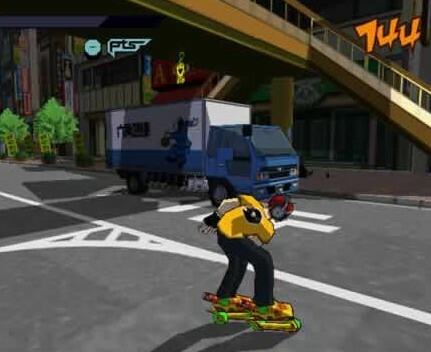 The original game was great and it would be great to have it released to a new audience and see where cell-shaded games started.